Stick to the essentials or get creative. One of my favorite things about the holiday season is participating in Yankee swaps/grab gifts/white elephants, whatever you wanna call it. It's a great activity to do with family and friends and everyone always has a blast. People sure do get creative with their gift ideas. If you're looking to stay within your budget and aren't sure what type of gift to get, don't fret. Here are 20 under $25 gift ideas this holiday season. This is a great gift idea if you're not sure who's going to receive it. 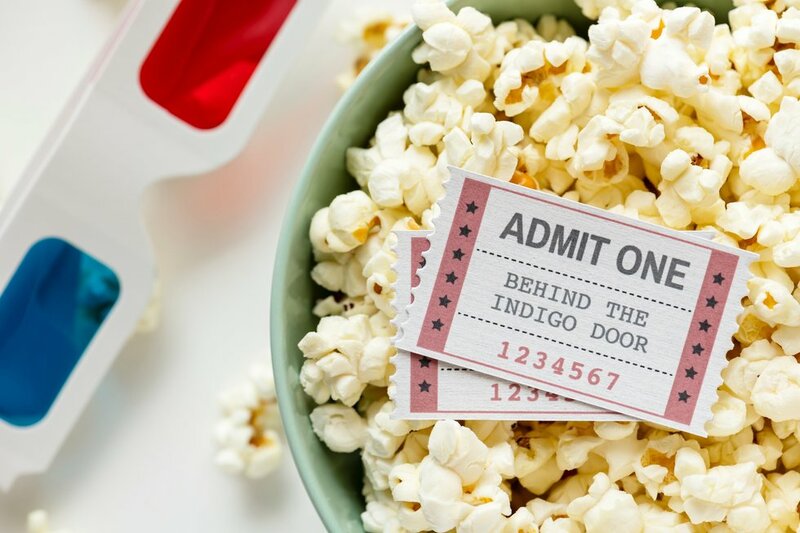 Movie tickets always come in handy if you're looking for something to do with a friend or loved one. Alcohol is always a popular gift for a Yankee swap. Make sure you get a bottle of wine or liquor that a lot of people would enjoy. There's always a need for these and they make a great gift. You can never have enough glasses, especially if you frequently host guests. Who wouldn't love a free meal out on the town? Pick a restaurant close by or even one that's a chain for the out-of-towners. There are always a few gifts that you can't get in time for the holidays. A store gift card is always a great option for picking out a gift after the holidays. 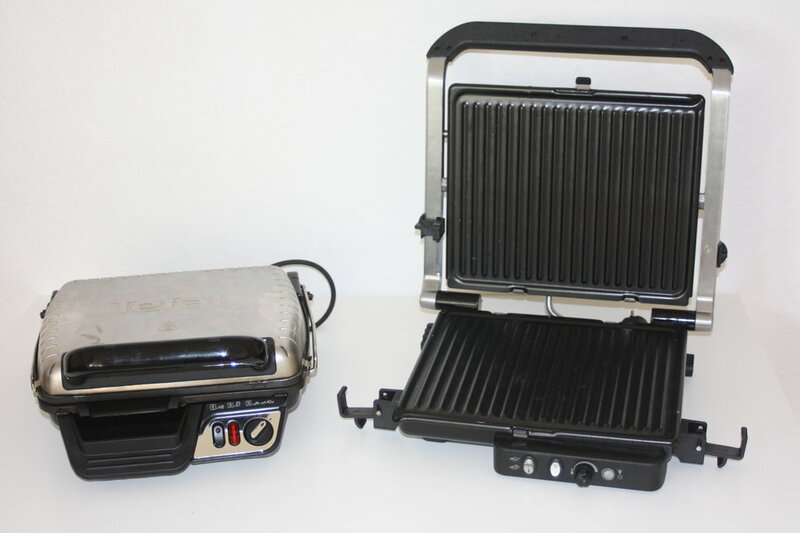 Everyone could use a Panini maker at some point in their life. It's a fun way to make a sandwich and it can even be used to make quesadillas. This is always a gift that people end up fighting over and want to test out before they commit to it. For those who are constantly stressed, this gift is for you. What better way to relax than with a massager? When things get crazy during the holiday season, this gift is great for someone who needs a little primping. For the bath lovers, this is a fun gift that will definitely be of use. Scratch tickets make a great gift for those who are looking for a little suspense. If you're lucky enough to have a white Christmas, this gift will definitely be a big hit for a grab gift. No one ever has enough team apparel. 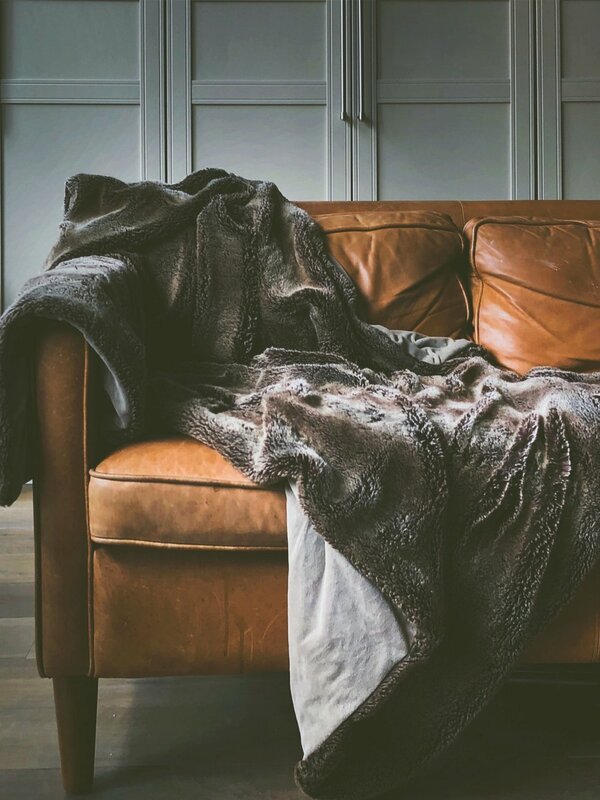 You can never go wrong with bringing a soft and cozy blanket to a gift swap. Who doesn't need an extra pair of comfy slippers to wear around the house? Bring back the pillow pets! 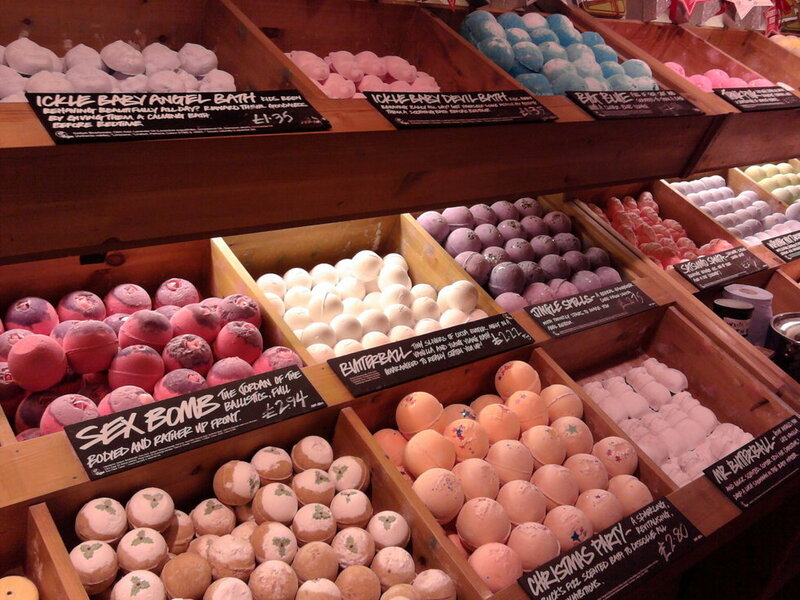 Who wouldn't want their home to smell amazing? 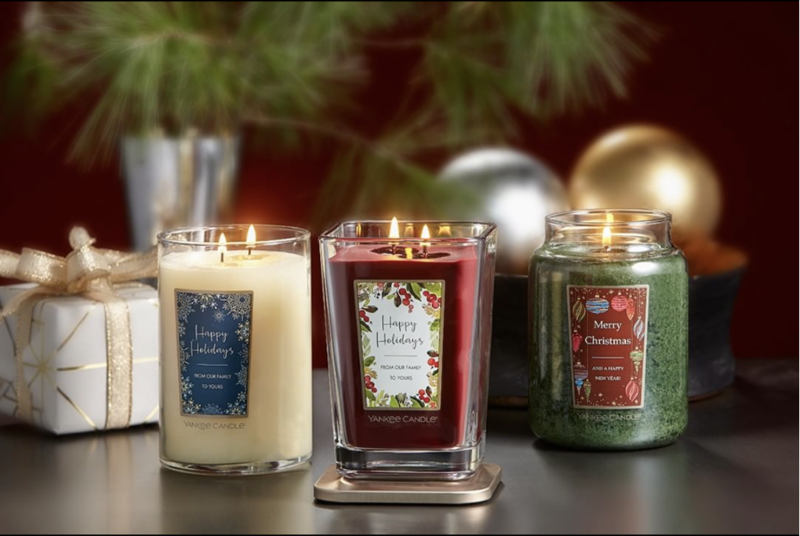 Holiday scented Yankee candles make great gifts. This is always a much-needed gift for the caffeine addicts. You can put together your own gift basket with a mug and an assortment of coffee blends or purchase a pre-made one. This is definitely a gift that will come in use especially since people will need extra Tupperware for all of their holiday leftovers. Cutting boards are a great gift for new homeowners or those who just need an update. This gift is an essential for people who are always out and about. You never know when you'll be in a jam and need to your charge your phone. 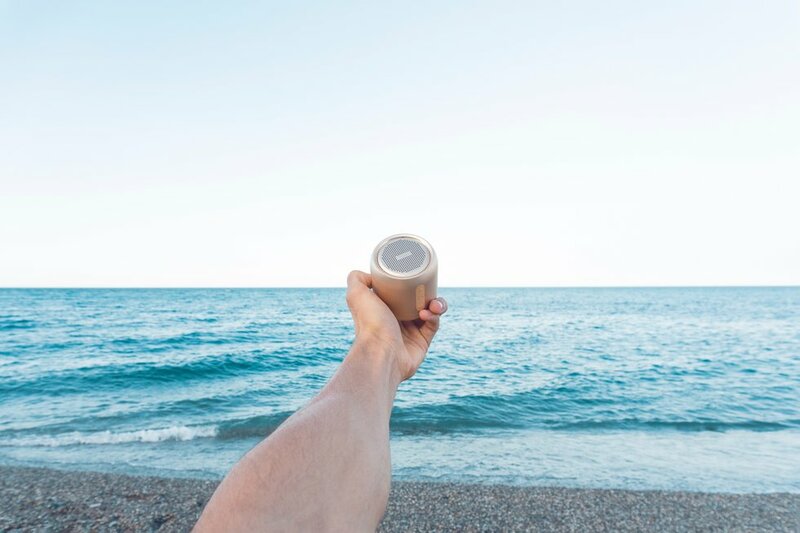 A perfect gift for vacations or hanging out at the beach. With all of these ideas, you won't have to worry one bit for your Yankee Swap this year!